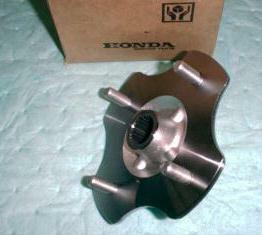 Need a crankshaft for your ATV or dirtbike rebuilt? Click here for help. Feel free to email for a part not listed, as it is nearly impossible to list every used part we have. 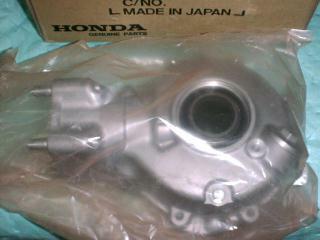 4.Cylinder head with cam,rocker arms-$75.00, still assembled. Some misc frame components left, email your want list. 1.Pull rope assy-$75.00, in very good condition. 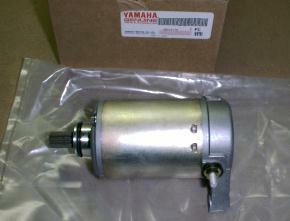 3.Air box assy-$50.00, in very good condition. 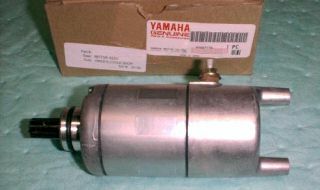 4.Rear gear case assy-$350.00,in excellent condition. 7.Rear wheels-$50.00 each, or $75.00 for the pair, in excellent condition. Other misc parts still available,email your want list. Chassis and engine parts.Email your want list. Misc. other parts remain for this ATC, email your want list. Used parts are currently sold out for the TRX300. Looking for new parts for your TRX300? Check out the New Parts Page for some very good prices.Below is a sample of the new parts you will find there. Check out the link below for more new parts. 3.Ring and pinion gear set-SOLD! Some engine parts also,email for more. Two parts bikes in stock, email your want list.Please note, all of the electronics are sold off these two KLF185s. 3.Transmission gears and shafts with shift forks-SOLD! Have lots of engine and chassis parts left.Email for more. 7.Front shocks-$100.00 for the pair. 10.Rear brake carrier and disc-SOLD! 1.Front a-arms-$200.00 for the set, comes with ball joints. 9A.New Billet aluminum double-bearing carrier assy-$169.95,(1985-1988 LT230S) both styles in stock. Come assembled and ready to install. Click here for New 230s Parts page for details and pictures. 10.Rear brake master cylinder/caliper assy-Sold! 14.High performance racing exhaust system-Sold! 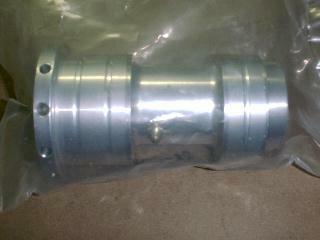 20.Front spindles-$25.00 each, specify left or right when ordering. 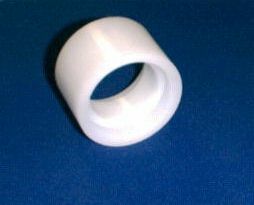 21.Front hubs-$50.00 each, 2 in stock. 24.Rear grab bar-$25.00, in fair condition. Swingarm chain roller-$9.99, fits all year model chain drive LT230E,LT230S,and LT250S Quadsports. 13.Used rear bearing carrier-$100.00, fits 1985-1986 LT250R. Some misc. parts still available, email your want list. Email with your list, some used parts still available. 11.Front hubs-$50.00 each, two in stock. *This shock assy listed above also comes with an aftermarket shock protector to help prevent future damage to your new shock.The covers are available in red,blue,black,purple, or yellow.Specify color when ordering. 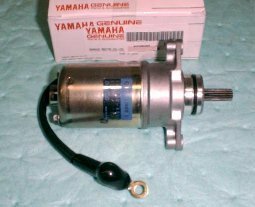 14.Used electric starters-out of stock. 17. '87-88 front bumper-$25.00, has dings,but in fair condition. 20.Front Headlight assy ('87 or '88 models)-Sold! Lots of other parts so email your want list. 2.Hi/Lo/Reverse shifter assy with cable-Sold! 3.Gas tank-$50.00, comes with gas cap and valve. 4.Front outer CV joint 1/2 shaft assy-Sold! Some parts left on this so email if you need something off of it. Parting this complete bike,right now there is a lot still left on this one. 4.Gas tank-$50.00, comes with tank,cap, and fuel valve. Have two parts bikes, just email your want list. Lots of parts for the chassis and engine, email your list. These have arrived not long ago, but many good parts remain.Email your list. 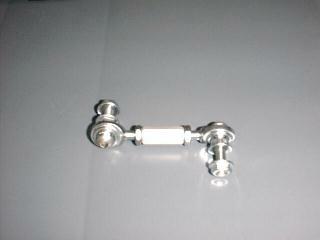 4.Front spindles-$75.00 each,specify year model, and left or right when ordering. Some other misc parts in stock,email for more,also check out the New Banshee Parts List for great deals on new aftermarket and factory Yamaha parts. It is cheaper to have your crankshaft rebuilt by us, but if you would rather trade it in, this section is for you. Each crankshaft has been inspected, rebuilt, and set to OEM specs.